I don't see any thing just black and the camera diretion, i see some white color feets and a arm! 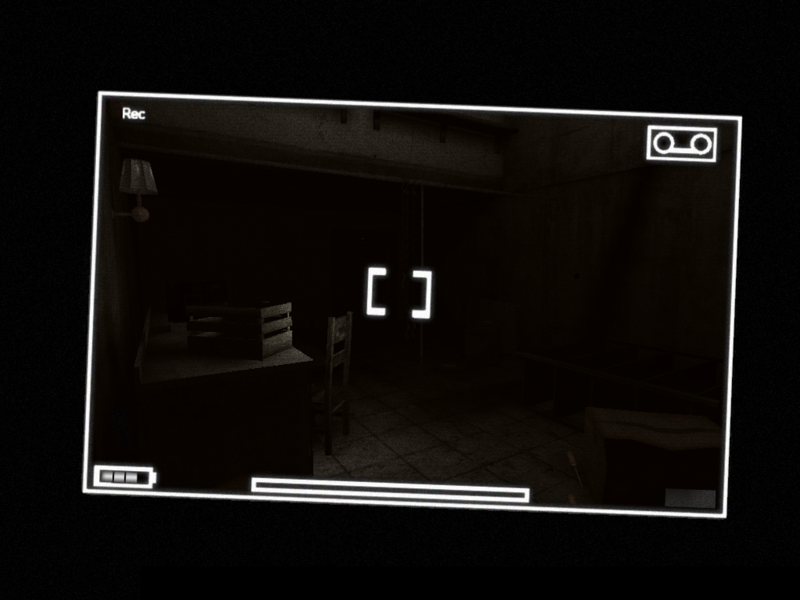 Classic Paranormal videogame(and movie) item: the Videocamera. Holds promise. Can't wait to play.